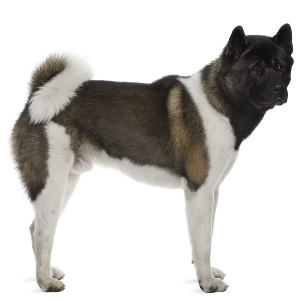 You won’t find many companions as intelligent and loyal as the Akita. 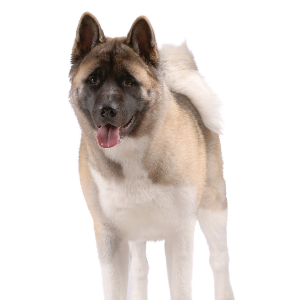 Akitas enjoy dog sports such as carting, sledding, agility, tracking, rally and competitive obedience. Stubborn tendencies may be reduced by using motivational tools such as treats and favorite toys in reward-based obedience training. Reputation as a good family dog, but can develop defensive aggression if threatened, scared, or mistreated. 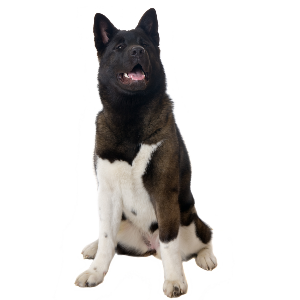 You won’t find many companions as intelligent and loyal as the Akita. 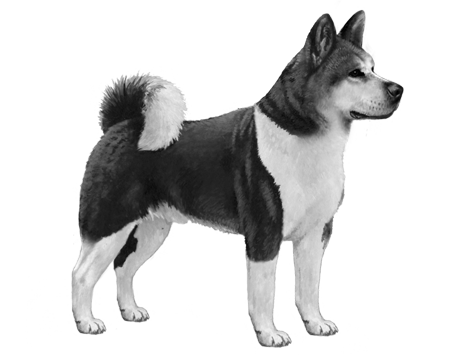 Bred in the snowy mountain regions of northern Japan, where they were known as the Odate Inu, they were originally used as hunting dogs. Later, they also became popular with the Imperial family and ruling aristocracy. 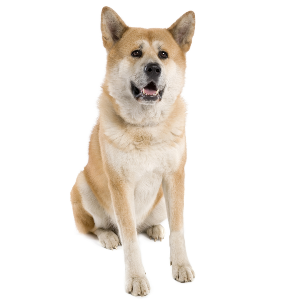 It was Helen Keller who brought the first Akita to the United States, inspired by the story of Hachiko, who is said to have waited nine years at a train station for his dead master to return. 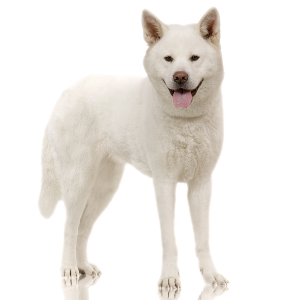 In 1931, the Akita officially became the national dog of Japan and the breed was established as a purebred line. Today they’re not just Japan’s favourite choice of dog. They’re many of ours too.